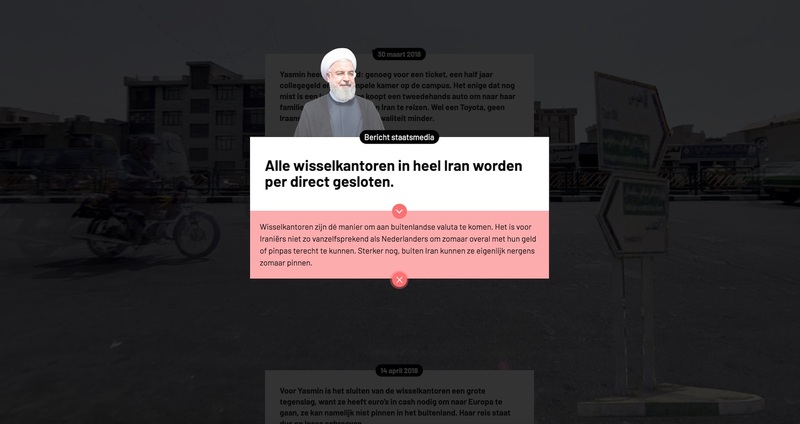 Interesting multimedia longscroll on economic sanctions in Iran. Made by Dutch public broadcaster NOS (in Dutch). Best viewed on smartphone.